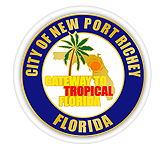 The purpose of the Pasco County Commission on Human Trafficking is to 1) promote public awareness of the existence of human trafficking within Pasco County; 2) establish, through relationship building within the community, education programming opportunities for the public and key industries to recognize the indicators of human trafficking and learn to report suspected human trafficking; and 3) advocate strategies, financially and otherwise, to aid rescued victims of human trafficking. This is a list of Pasco businesses and organizations who have partnered in the effort to create TraffickingFree Zones. Contact Us if you would like more information about this. We are a book and magazine publishing company and full-service promotion firm. We take the best attributes from self and traditional publishing! Our mission is to magnify the voice of purpose and exalt Him in all our ways. 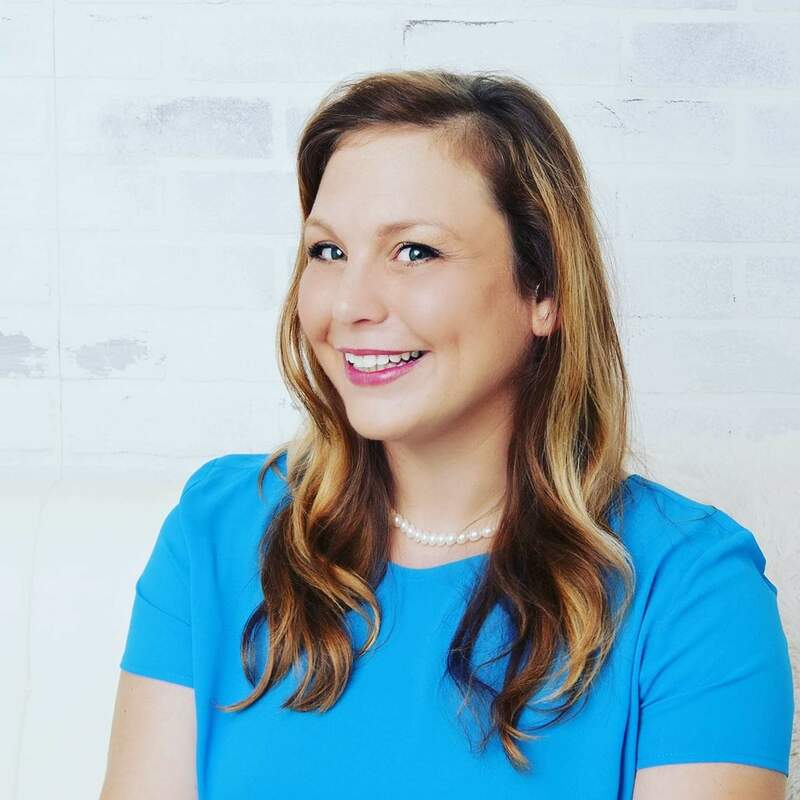 Building The Future, Growing Through Innovations” Design & Construction Innovations is a full-service General Contractor headquartered in Tampa, Florida. specializing in commercial, residential and Government construction projects operating in the State of Florida. We’re a local Marketing & Advertising agency in Tampa, Florida with a flair for the creative and a ridiculous passion for results. We help businesses increase their revenue through branding, website, video, and marketing with powerful, “un-boring” content + strategies. Whether your business is on the cusp of making its first dollar or working on its next million, the Pasco Economic Development Council has the programs you need to Start, Move or Grow your business here. Take some time to look around our site and discover how we help Pasco County businesses achieve their true potential. WE ARE PROMOTIONAL PRODUCTS EXPERTS WHO ARE COMMITTED TO YOUR SUCCESS. Company Mission Statement At Martinez Law we fundamentally believe that our clients are the number one priority. From the moment you make an inquiry you will understand the value we place on customer service. Our goal is not only to partner with you to get your legal matter resolved but to make the process as easy and stress free as possible. Next Machine is a full scope predictive analytics – supercomputing firm that can build, develop, and manage a company’s collected data using our proprietary software, data scientists, and supercomputing infrastructure. Florida Hospital Center Ice is home to four full-sized rinks and one kid-sized rink. Our NHL sized rinks can be converted to dry floor to allow for large events. Top quality plastic surgery with natural looking results in Tampa Bay. On November 13th, 2018 Mayor Camille Hernandez proclaimed the City of Dade City as a TraffickingFree Zone. This is a list of Pinellas businesses and organizations who have partnered in the effort to create TraffickingFree Zones. Contact Us if you would like more information about this. A passionate team of industry experts helping credit unions set strategies and select partners with a focus on member experience and long-term relevance. Recruiting talent that you need when you need them most! Chechele Law, PA is a transactional law firm located in St. Petersburg, Florida. The firm was founded in 1991 to provide legal and tax services to businesses and individuals. Helping each one live daily in the rescuing power of the gospel of Jesus Christ. 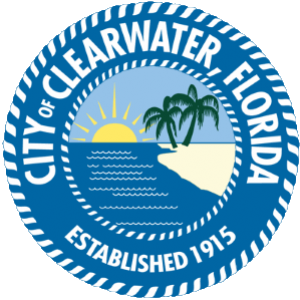 On December 6th, 2018 Mayor George Cretekos proclaimed the City of Clearwater as a TraffickingFree Zone. Celebrate Recovery is a Christ-centered, 12 step recovery program for anyone struggling with hurt, pain or addiction of any kind. Celebrate Recovery is a safe place to find community and freedom from the issues that are controlling our life. To find a CR near you, https://locator.crgroups.info. 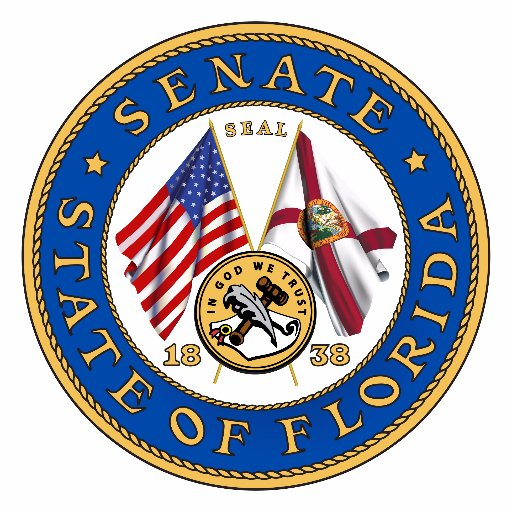 On October 8th, 2018 Florida State Senator Dana Young proclaimed the state of Florida as a TraffickingFree Zone. Florida Dream Center is committed to Restoring Dreams, Renewing Hope and Rebuilding Lives by providing services that address immediate and long-term needs in the areas of homelessness, human trafficking, hunger, poverty, addiction and community outreach. On January 1, 2019 Mayor Rick Kriseman proclaimed the City of St. Petersburg as a TraffickingFree Zone. Empowered to Change wants to give hope and walk beside individuals who are struggling with addiction but working towards ownership. Through our 4-phase program, a safe secure place to live and supervision, we empower people to find themselves again, to regain a spirit of hope and self-worth. They reclaim ownership of their lives and recognize their achievements and hard work. The place where those in the valley encounter the saving grace of Jesus Christ! The mission of ALPHA House is to provide housing and supportive services to homeless pregnant women and teens, new mothers with infants, and families experiencing crisis pregnancies. ALPHA House is Pinellas County’s only residential maternity program. As a Realtor, I have a a compassionate heart to love others. I try to live my life as the hands and feet of God. My mission is to shine a bright light where darkness lives. Your life. Powered by Learning. We are a team of trusted loan originators with a local reputation for integrity and customer service. Cornerstone has been serving Florida and Alabama in Residential purchases and refinances for over 14 years.